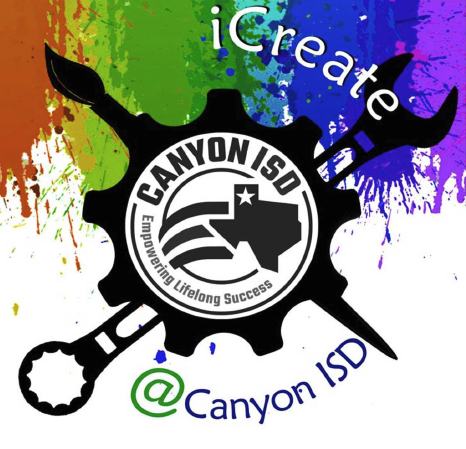 On April 21st, Canyon ISD hosted the first ever district-wide event, iCreate. Students were invited to create projects that demonstrate their passions, interests and goals. CDI has been a long-time partner of Canyon ISD and was invited to participate in the event to showcase technology designed for education. CDI hosted interactive sessions on Google Expeditions virtual reality kits and littleBits robotic kits. Students, staff and community members were able to interact with the new technology and see what’s possible in the future of their education program. Checkout the event highlights in the video.